The Autonomous Government of Catalonia has presented he first five accredited RIS3CAT Communities. This is a pioneering strategy that will be deployed until 2020 and aims to transform the business fabric. These Communities are entrepreneurial research and innovation projects that will be undertaken by 138 companies, 64 Catalan technological and research agents and other organisations, such as clusters or company support entities that will invest around 44 million euros to carry them out. The Barcelona Macula Foundation: Research for Vision (BMF) forms part of the NexthHealth Community, which has the goal of empowering a competitive and sustainable health system, promoting excellence in research, development and innovation, through a multidisciplinary participation to give response to the health challenges. 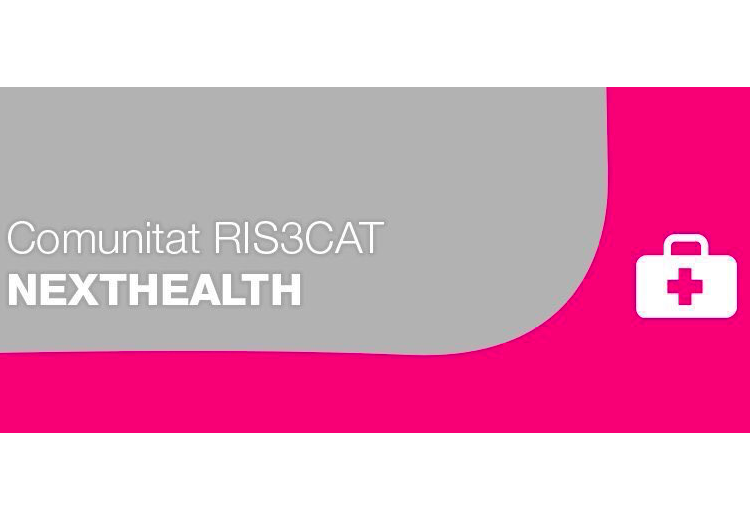 NextHealth Community is coordinated by Biocat, and it also encompasses organisations including the University of Barcelona, Sant Joan de Déu Hospital, Eurecat and the University Institute of Science and Technology. This Community will perform innovation projects of high economic and social impact to solve citizen’s health challenges and to improve the catalan health system, improving the collaboration and the competitiveness of the members and identifying new opportunities of business and trending activities. The other four Communities are focused on sustainable and efficient energy, healthy and safe food, eco-friendly mobility and new diagnostic devices and big data applied to health. The RIS3CAT smart specialisation strategy identifies and energises the areas in which Catalonia has the highest potential for growth. 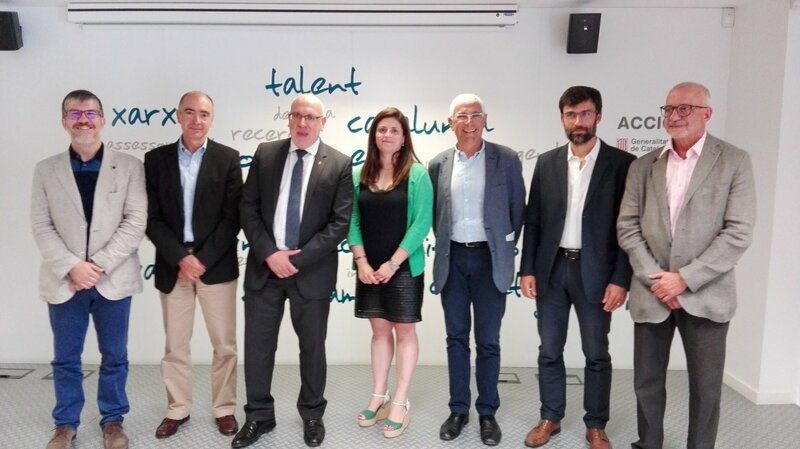 The Autonomous Government of Catalonia, through the Catalan Agency for Industrial Development (ACCIÓ), has devoted 19.1 million euros from the FEDER European fund to these first five Communities.